French illustrator. Illustrated numerous wildlife books and animal stories. 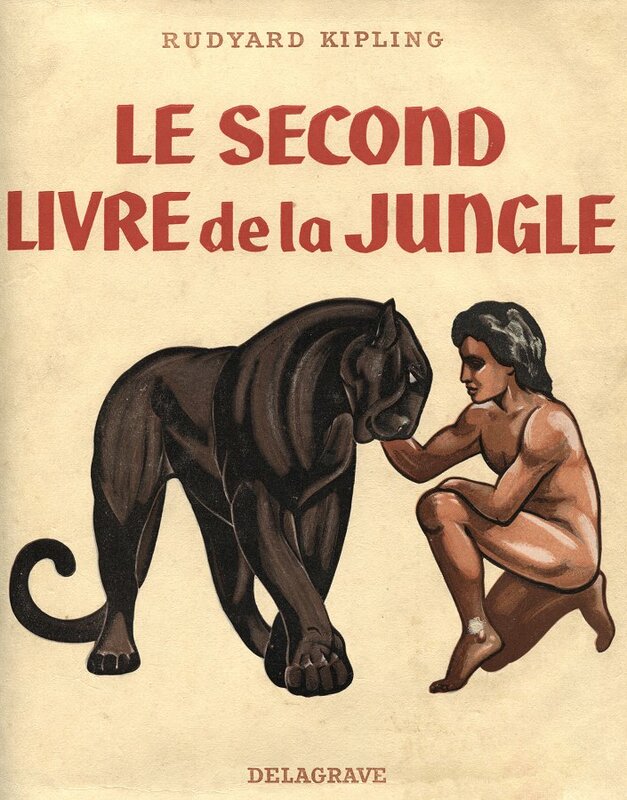 Le Second Livre de la Jungle, 1953. Cover and colour plates by Robert Dallet, black and white illustrations by Roger Reboussin.